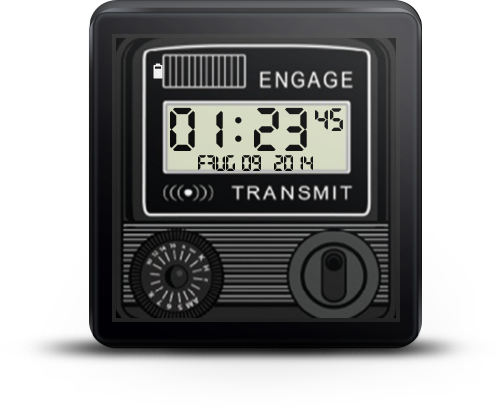 You didn't have to be alive in the 80s to one day see Michael Knight's communicator watch in Knight Rider and know that it was a cool piece of tech. Sure it may have looked like an old Star Wars AM radio watch, but the functionality this thing packed more than compensated. 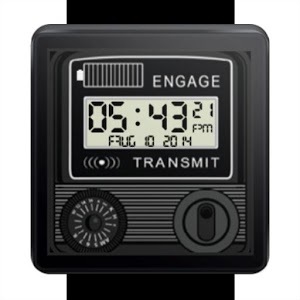 This watch allowed Michael to talk to his supercar, and now a strikingly similar watchface has appeared for Android Wear, which lets you talk to your superphones. 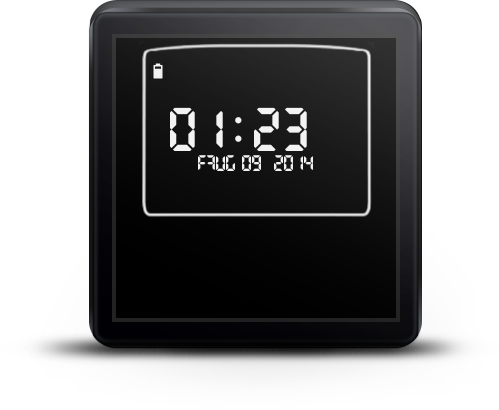 The watchface should look just as you remembered, albeit flatter. It maintains most of the original's sense of style, though there are minor tweaks. There's an extra battery indicator in the top left corner, and some extra information has been crammed into the faux-digital display. The developer promises that most of the features from the show have made it into this release as well, but unfortunately without K.I.T.T., none of them will do you any good. Nevertheless, here's the list. [Special Features] * ONLY available with some special customized supercar! * Communicated with A.I. powered supercar. The watch has only been tested on the LG G Watch. Keep that in mind as you hit up the widget below and ride off into the night.